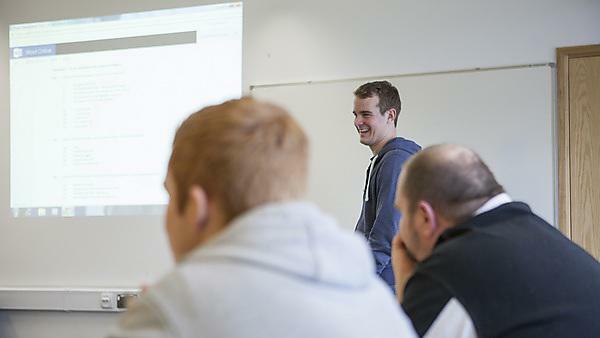 Discover everything you need to know about becoming a PALS leader with Plymouth University. 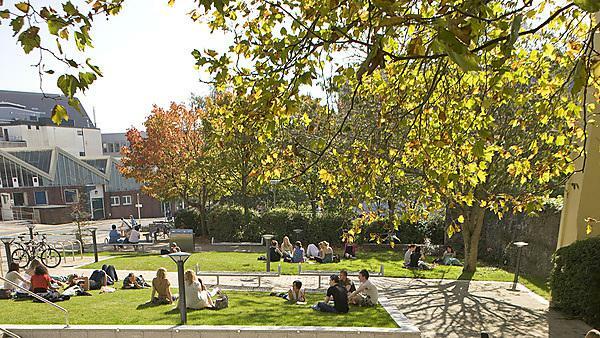 What's on at the University of Plymouth: Improve your academic skills within a dyslexia-friendly environment. Study support sessions for University of Plymouth students. University of Plymouth, various dates. 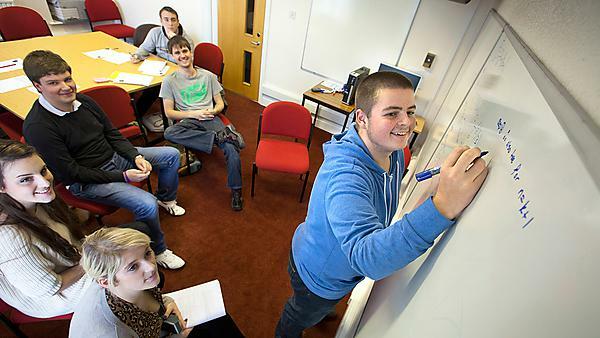 What's on at the University of Plymouth: Study Skills for Higher Education. Group sessions to improve your academic skills and knowledge (dyslexia-friendly). University of Plymouth, various dates. 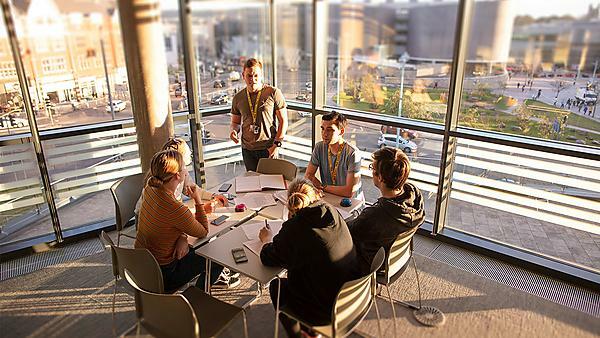 Plymouth University's Peer assisted learning scheme (PALS) gives first and second year students the opportunity to take part in rugular study sessions run by second and third year students who are fully trained PALS leaders.